Processed foods on the grocery shelves may look very tempting and easy to grab, however, the amount of preservatives that go into them can make you worry about the various health hazards in the long run. There are various foods that may not have a long shelf lifeand can become stale over time. That’s why preservatives are added to help them stay fresh for longer. Did you know that using natural kitchen ingredients may also help in preserving food? Natural preservatives work just as well as compared to their synthetic counterparts and are way healthier. So if you wish to preserve your food for longer period, we have some ingenious ingredients that will do the job. Garlic has anti-viral properties that help in fighting bacteria, both in your body and food. 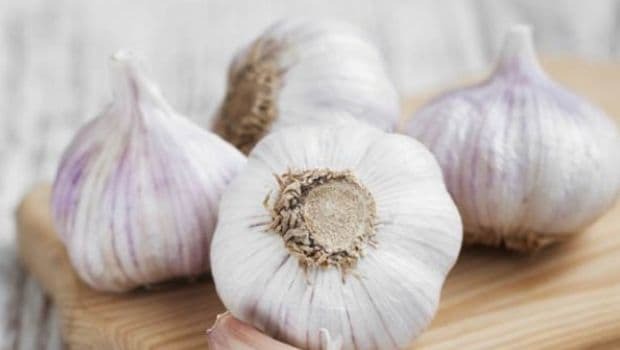 Tossing a clove of garlic or some minced garlic in your soup, dressing, dip or any other dish will help keep harmful bacteria at bay and will let the food stay fresh for longer. Salt has long been touted as one of the best natural preservatives and if it is Himalayan salt, it is even better. 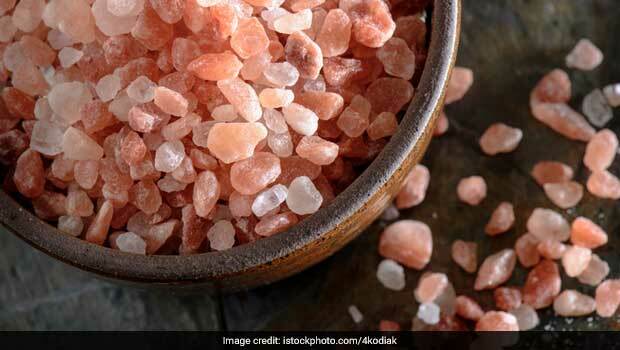 Using just a pinch of unprocessed Himalayan salt can help preserve your food in a healthier way. Use it in just about anything; pasta dishes, soups, dressings, dips, spreads and any vegetable dishes. Spicy ingredients like Cayenne, mustard and hot sauce are some of the best natural food preservatives. Mustard and hot sauce have some percentage of vinegar in it. Spicy foods are known to fight bacteria from attacking food and keep it fresh for longer. 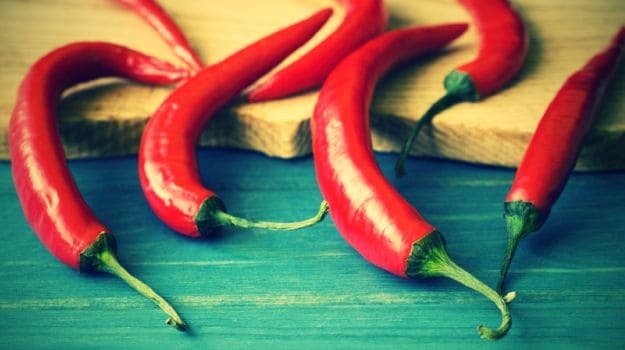 Add a hint of cayenne in desserts or smoothies to give a slight touch of spiciness and of course to preserve it for long. 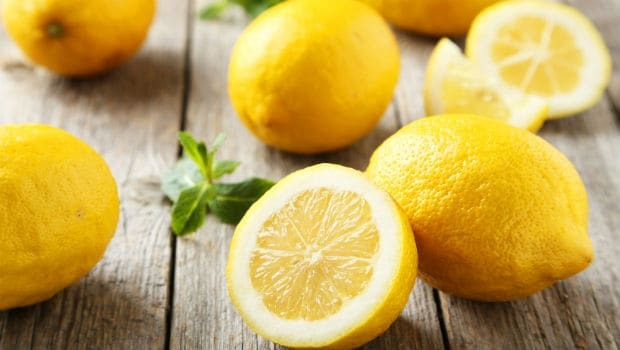 Lemons are a natural source of citric acid and make an exceptionally good preservative. Their peels and flesh are the best fix to prevent your food from spoiling. Squeeze them in your cold dishes or on food right after they are cooked. Vinegar is made from fermentation of sugar and water solutions and it acts as an effective natural preservative. 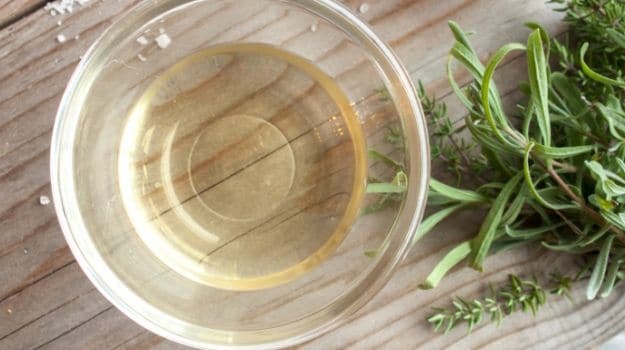 The acetic acid present in vinegar kills microbes and inhibits food spoilage. Adding common vinegar in your food can not only preserve foods but also help enhance their taste. 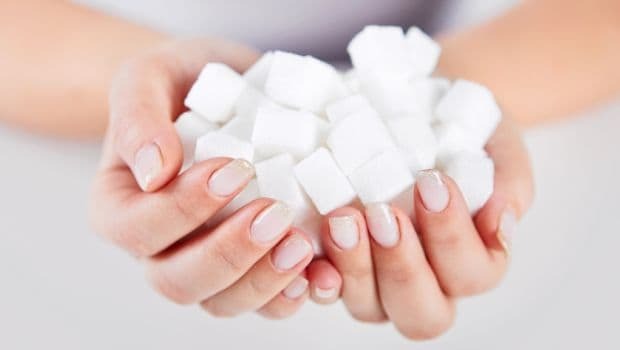 Sugar is a natural preservative that helps food get rid of water and microorganisms. Sugar follows the same science as salt that is osmosis or dehydration. It soaks up the water that may lead to the growth of bacteria and further keep the food well preserved for a longer period. These humble kitchen ingredients are a perfect bet to keep your foods fresh and flavourful. 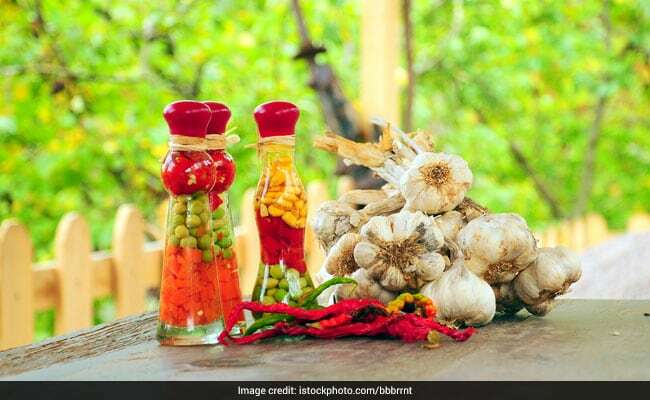 Do tell us if you have tried any of these natural preservatives in your food.